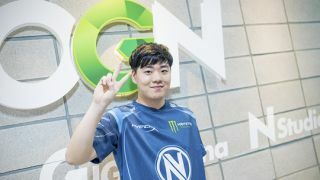 On the 14th of March, Dallas Fuel’s EFFECT held an AMA on Inven KR. 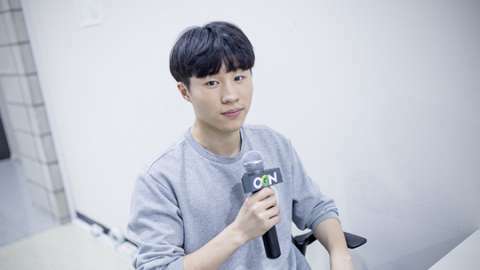 This AMA was held by EFFECT himself, and Inven KR is where many Korean pro gamers in OWL, including EFFECT, like to interact with their fans, so many questions were left for him to answer. We selected a few funny and interesting ones and compiled them here. How much Miku-chan merchandise do you have? Over 20 if I were to count the ones I have here with me and the ones I left in Korea lol. But that isn’t much, really. 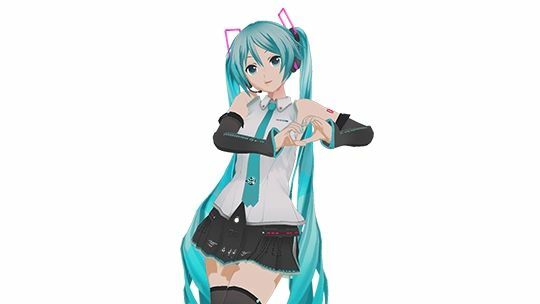 ▲ Hatsune Miku, EFFECT’s favorite vocaloid. 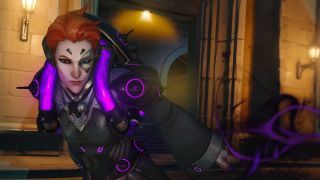 Your thoughts on Sombra getting buffed? I think she’s tier-1 now! Probably will get nerfed soon? 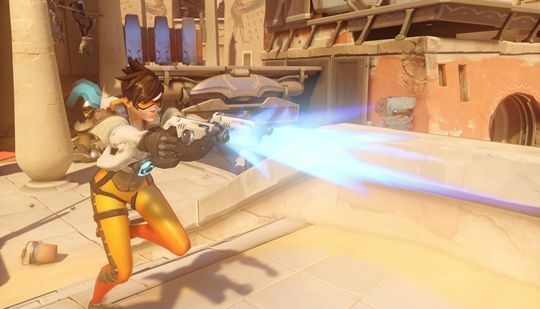 Which healer do you prefer when you are getting healed as Tracer? 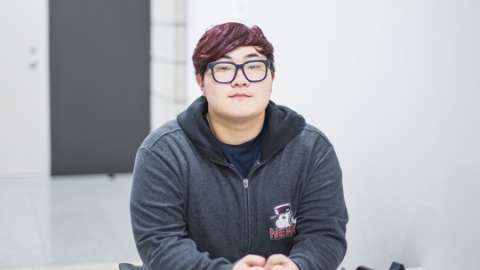 Why is Mickie the only subtank on your team? 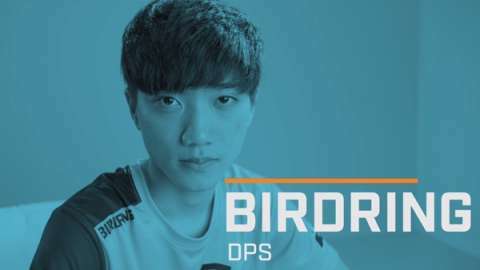 We knew we had that problem so we had Seagull play as sub-tank, but I think we need more time still. Since we have many DPS players on our team, I might be the one to play as sub-tank, seeing as I have some experience in sub-tanking. We’ve been talking about the synergy between tanks and healers internally. There will be a change. Who’s the best at Genji? 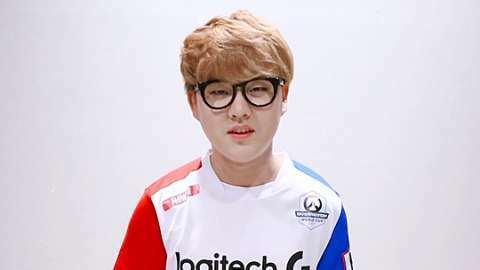 Who was the most annoying main and sub tank in League? 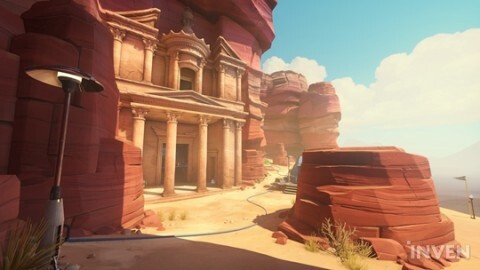 To be honest, all tanks except Shanghai feels like a huge wall to me. Judging by how much muscle Mickie has, I will die if I do. 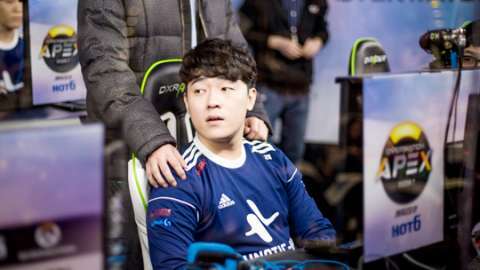 I heard that you now kind of lose against Saebyeolbe, since he’s a breadwinner now? Some people say your Tracer has been slacking; what is your take on that? 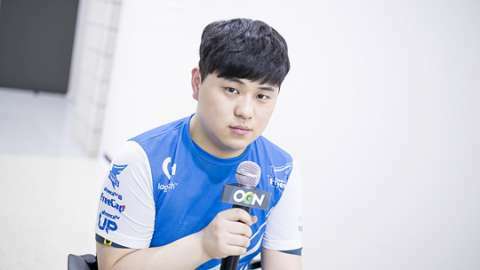 And what is the reason your team still has problems with team synergy even though it’s been awhile since OWL started? I admit the accuracy (of my Pulse Bombs) and my survivability has gone down. 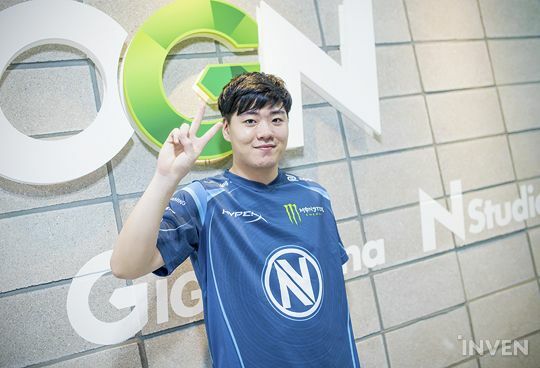 I’d like to tell you more about this- back when I was in EnVyUs, I played as I wanted and was more aggressive than I should have been since I trusted my team and knew Icould count on them even if I died. But now I had to change my play style quite a bit since I saw my team getting crushed helplessly when I got cut off by playing more aggressively. And the pressure that I should not get killed isn’t a joke. I think you’ll be able to see my old plays once I can lessen that pressure a bit more. That would be when our teamwork is better… I guess? I did think that there was a problem with the way I practiced until now, but I recently began to think that there is a problem with the person instead, so I am trying to make many changes. 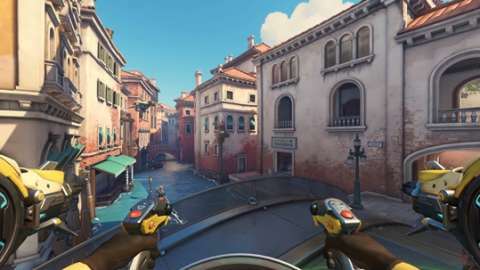 Is there anyone playing Doomfist that you think is good? 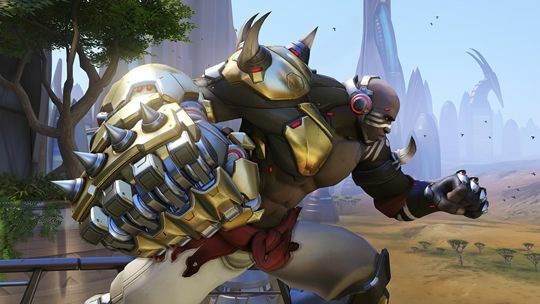 Doomfist isn’t played much in the pro scene. I did some studying personally and found that how easily Doomfist can be countered is a problem. Which team do you think has the least weaknesses right now? 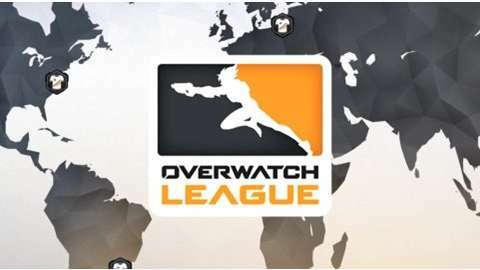 That would be Dallas Fuel. We are the type that seems to be the least good, with too many weaknesses. 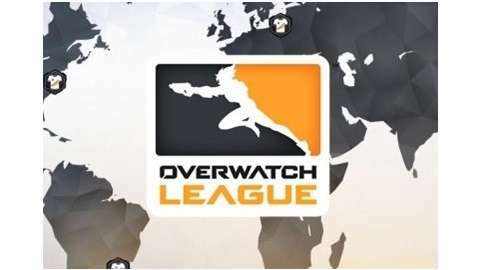 Which team do you personally find hard to play against in OWL? I can’t just pick one since all the teams are hard to play against right now… But if I were to pick one regardless, it would be NYXL since NYXL is at the top. What kind of food do you get at your team house in the US? Healthy food. So healthy that it tastes bad. However, it’s good for you. Will you trash Tracer when she gets nerfed? I am a fan of the Dallas Fuel, one who only likes to watch Dallas Fuel games, but I feel like I’m losing my mind. What kind of mindset should we, your fans, have? How is competitive play different? 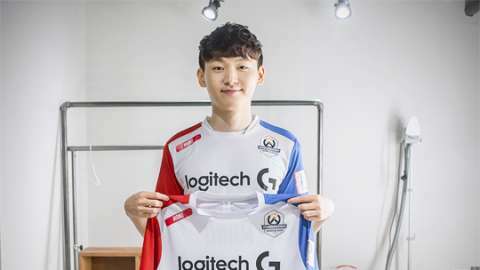 Between NA and Korea. I’ve got a pretty high rank, so there are hardly any games that get me tilted, so I don’t know really. Except when I get teamed up with those damn one-trick Symmetras. Who eats more in the team house? Seagull vs Taimou? Would Winston-D.Va-Genji-Tracer still be the most powerful comp right now if their teamwork is good? It is unless Winston and Tracer get nerfed. What do you think is the most important thing when practicing Tracer? Do you get good results against strong teams during scrimmages? Do you think we would? 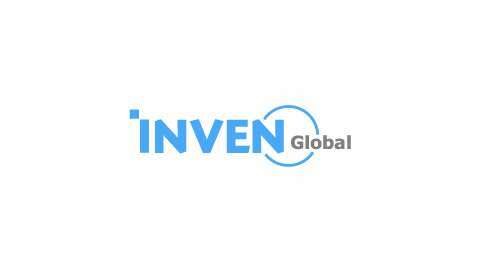 Is there any particular partner and comp you want? I’ve been thinking about sub-tanking while AKM/Rascal plays DPS.